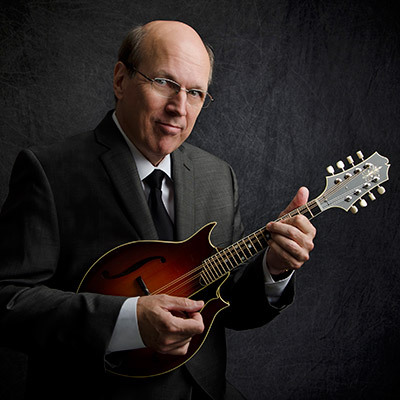 While still in his teens, Don learned to play the mandolin from the innovative and influential virtuoso Jethro Burns. Jethro referred to Don as his “graduate student,” hired him to play in his band, and guided him to a career as a professional musician which has already lasted forty years. 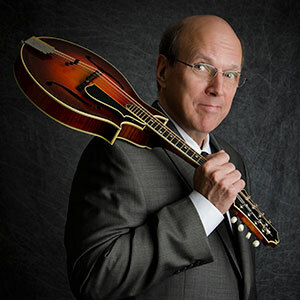 A leading exponent of jazz mandolin style, Don has eight recording projects of his own and appears on many others by a variety of artists in all styles. 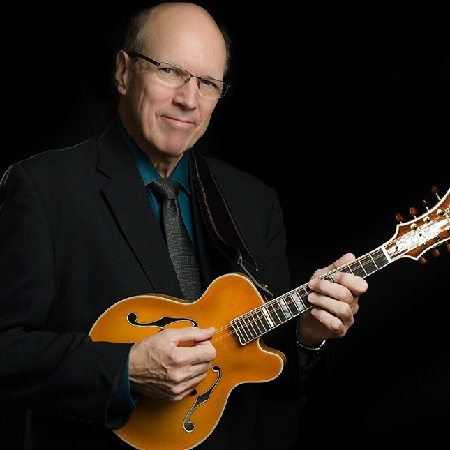 He wrote the book “Jazz Mandolin Appetizers,” published by Mel Bay in 2013. In addition to touring coast to coast and abroad, Don stays busy around his native Chicago with performing and recording work. 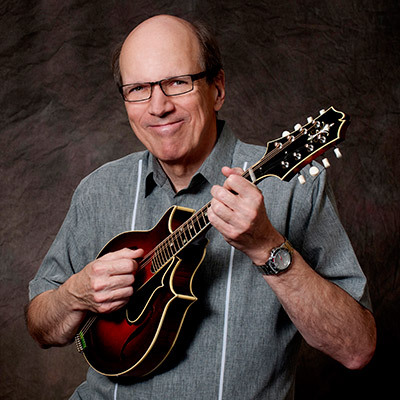 He also contributed a regular column to Mandolin Magazine and has been an instructor at many mandolin events around the world.